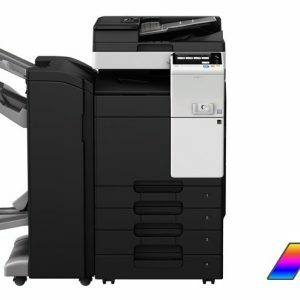 The Muratec MFX-3680N is ready to pitch in with exceptional monochrome printing, efficient color and monochrome scanning and a host of workflow and document management solutions to fit almost any business. 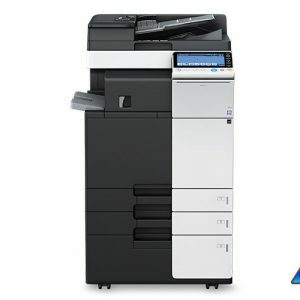 The MFX-3680N was designed to revolutionize the way users interact with their office equipment. It starts with the 9″ color touchscreen, which mimics the “touch and swipe” interface found on today’s mobile devices. Features such as pop-up menus, scrolling function keys and fully customizable user screens deliver the most intuitive, user-friendly experience on the market. 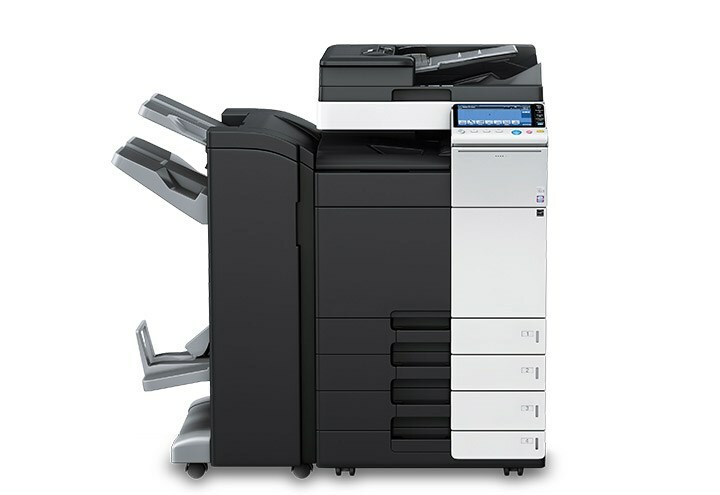 The MFX-3680N can make tri-folding, stapling, booklet making, hole-punching and collating completely hassle-free. 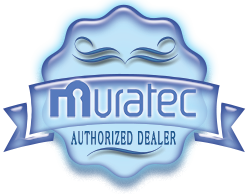 Utilize Muratec’s MFX-3680N to quickly turn your paper documents into electronic files that can be emailed, stored in a PC folder, faxed or transferred to a cloud-based storage and/or workflow system. 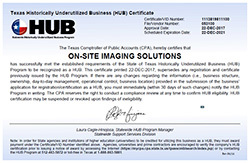 Scan directly into traditional file formats such as PDF, TIFF and JPEG, as well as new formats such as PowerPoint™. 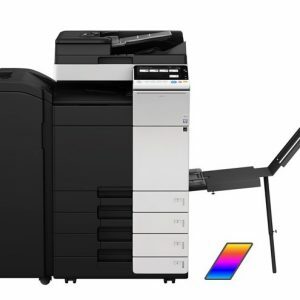 Demand for protecting both devices and documents is rising. The MFX-3680N is up to the challenge with features to help control machine access, protect network integrity and encrypt documents before sending.